Brow maintenance can be a delicate balancing act – it’s all too easy to go from caterpillar to tadpole with just a few overenthusiastic tweaks. Neither is a very good look, but I'd wager that most of us have sported one or the other, if not both, over the years! My current routine is very low maintenance: sporadic salon visits, supplemented by a bit of DIY to preserve the shape. You won't be surprised to hear that's not always successful so this year, I’ve resolved to step it up a bit with more regular appointments, to keep things looking a little more tidy and groomed. I’ve kicked things off with a recent visit to Elysian Brows who, since I last wrote about them, have relocated to the bustling and vibrant surrounds of Southwilliam Street. My favourite brow salon on my favourite street? No wonder I’m keen to return! The Elysian approach uses threading to conserve the natural shape of the brow, achieving a more defined and groomed finish that is tailored to each client’s face. Read my interview with salon owner, Libby, to see her top ten tips for beautiful brows. 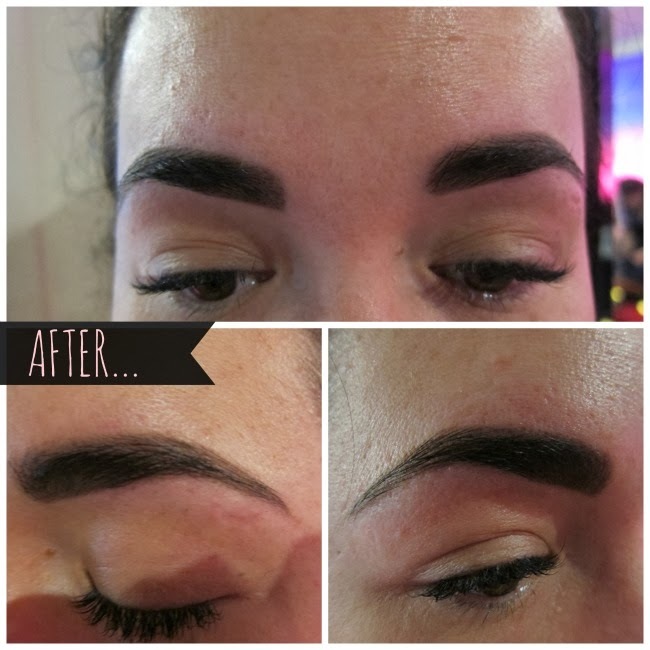 On this occasion we kept my brows as full as possible while creating a more precise line underneath, and a stronger arch. I left as happy as ever, and vowing to come back soon. 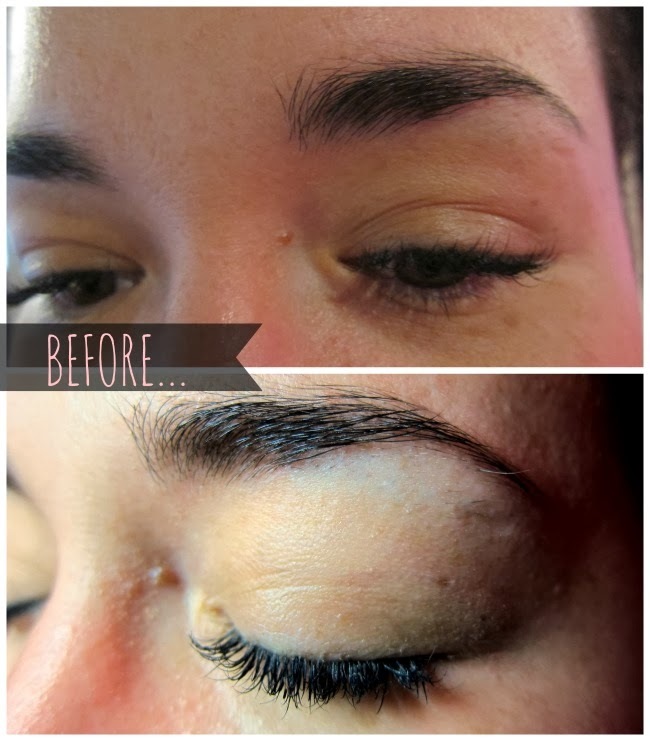 A brow tidy and shape at Elysian, with consultation, is €22; check out the website for more. On this occasion Fluff and Fripperies was a guest of Elysian Brows. I love a well maintained brow & also am a fan of threading. Love the results in your shots! The result is fantastic Emma! I love that they actually left your brow really full! That's the one thing I'm afraid of when I think about getting my brows done - what if they take off too much? This looks fantastic though & I think I will give it a try! I always wax would you recommend threading instead? There's so much going on on Southwilliam Street now, it's such a buzzing little area! Wow the results are amazing! My poor over plucked brows need to pay them a visit! Wow, that is such a difference, they look great! But once a year I go to the salon for some "shape and definition" - yours look really nice though. looks really good emma. i've never tried threading. i'll have to. i've always done waxing. I really want to get my brows threaded but I keep chickening out. I'm afraid they might get over enthusiastic and over do it. Control freak, I know.